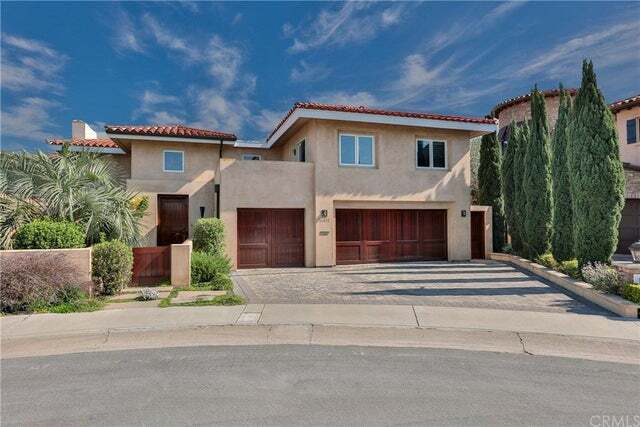 Looking for an Huntington Beach Water Front home for sale in Huntington Beach? Beach Cities Real Estate is proud to showcase the very best properties that sit on the water front in the Huntington Harbor. The Huntington Harbor is made up of 5 man made islands that has a large number of properties that sit on the bay. The five man made islands in Huntington Beach consist of Admiralty, Davenport, Gilbert, Humboldt and Trinidad. 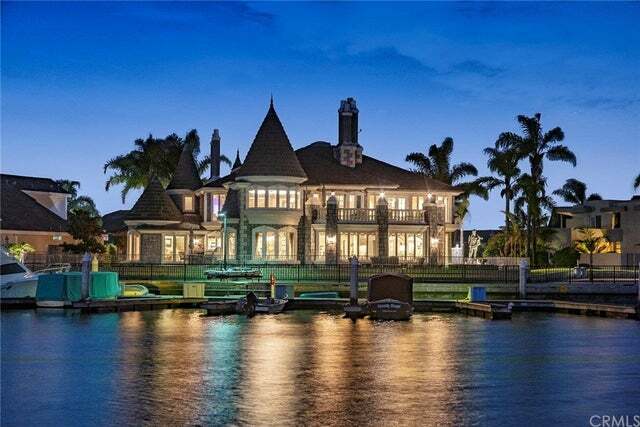 The best part of about the Harbor area is that there are also a large number of condos that sit on the Bay and often come with their own private boat docks as well. The Huntington Harbor leads out to the Pacific Ocean and makes it an ideal place for those who own a yacht or small boat. 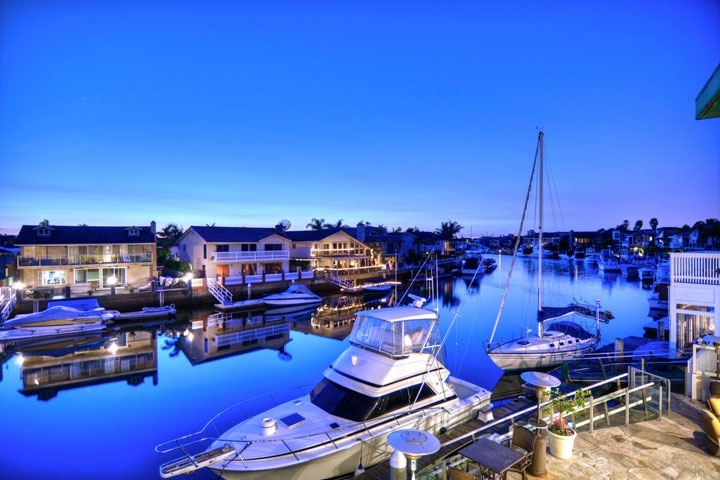 Below is the current list of water front properties for sale in Huntington Beach. Please contact us at 888-990-7111 with questions regarding any of the properties listed here.